Providing accessible service and facilities is a regulatory requirement as well as an expanding component of customer service. Travelers with disabilities represent the fastest growing tourism market in the world today, and that market growth continues as the baby boom generation ages. 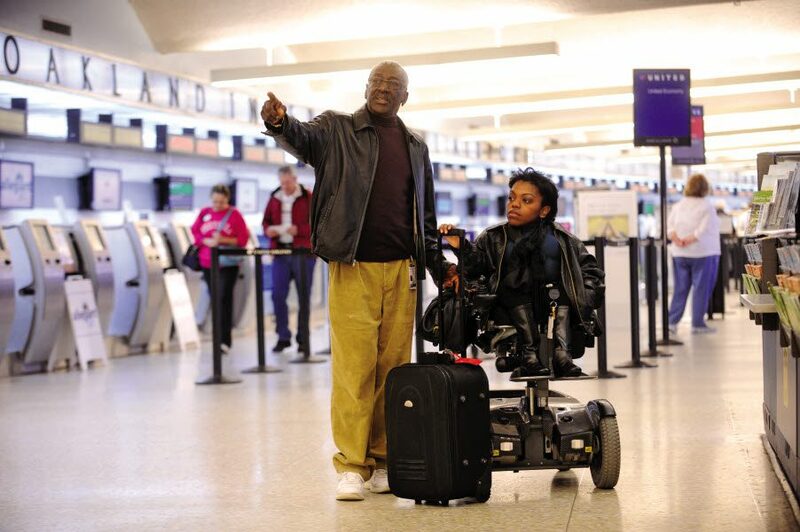 KMA supports transit agencies in meeting the needs and expectations of aging travelers, people with disabilities, and families who increasingly expect seamless, accessible travel. Driven at first by an ADA Settlement Agreement, the Port of Oakland decided to develop a comprehensive ADA Self Evaluation and Transition Plan. 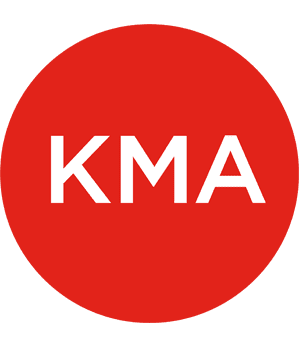 It engaged KMA to work with its managers, tenants, and community to identify the airport’s best practices and weaknesses, and to develop practical and effective responses. KMA engaged the Center for Independent Living, Inc. in Berkeley to partner in reaching people with disabilities interested in providing input to the process, and in customer service training for OAK staff to better serve travelers with disabilities. Highlights of the process include the development of the airport’s accessible service standards, and an accessible services brochure, new dog relief areas, an accessible emergency egress plan, and a visual paging system integrated into the existing FIDs.